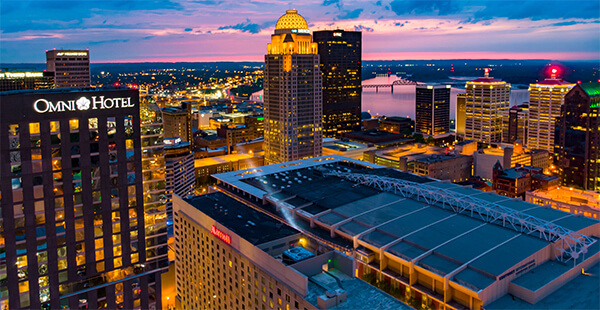 The International Construction & Utility Equipment Exposition is the premier event for utility professionals and construction contractors to learn about the latest industry technologies & innovations. 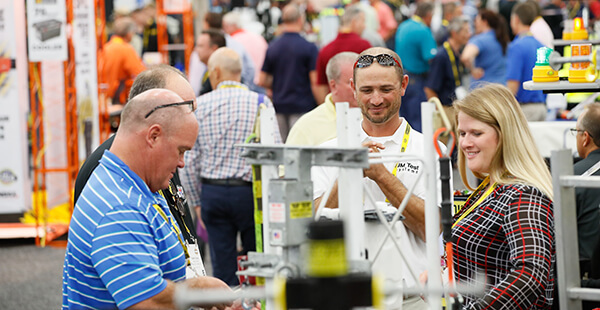 Be the first to receive ICUEE show information including early bird specials, hotel information and more. 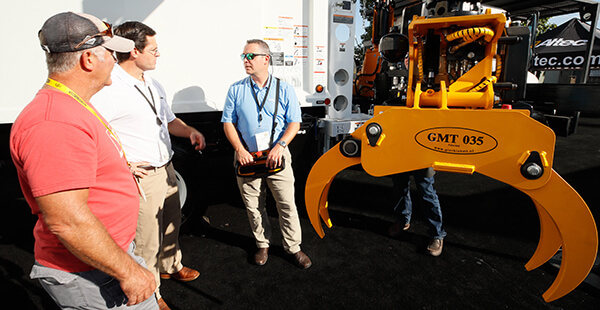 Explore and go hands-on with the latest utility products, heavy equipment & innovations from the industry’s leaders. Stay updated on all the exciting things being planned for ICUEE 2019!